The Uf 811 CO flow meter has been designed to measure free surface flows (open channels, small rivers or partially filled pipes). Robust and compact, it is nonetheless a high performance device. 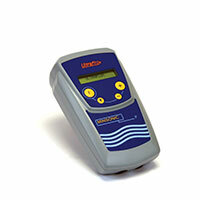 The dual chord version offers optimised accuracy for measurements in difficult hydraulic conditions. Versatile, the dual channel version can carry out 2 measurement points on 2 different outfalls with 1 single device and can integrate up to 3 Input/Output modules (analogue, digital, etc.). 2 contact 5 V inputs (pulse or state). Waste water: Flow measurement at treatment works inlets/outfalls (small channels). Raw water: Flow measurement in irrigation channels, small rivers, etc. 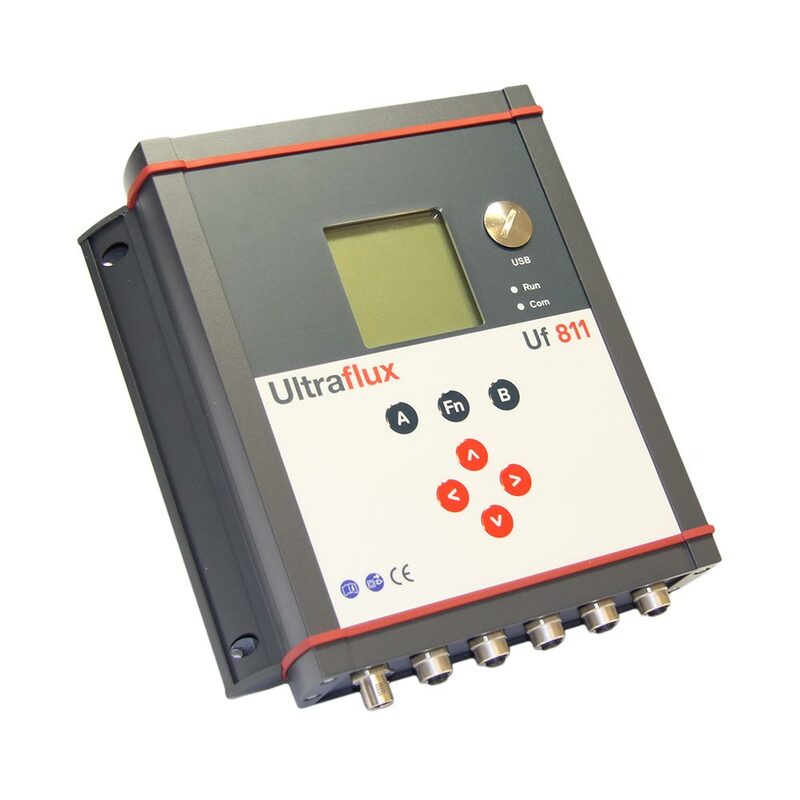 Download Uf 811 CO datasheet.